FIDEMagnus Carlsen stand alone atop the chess world. 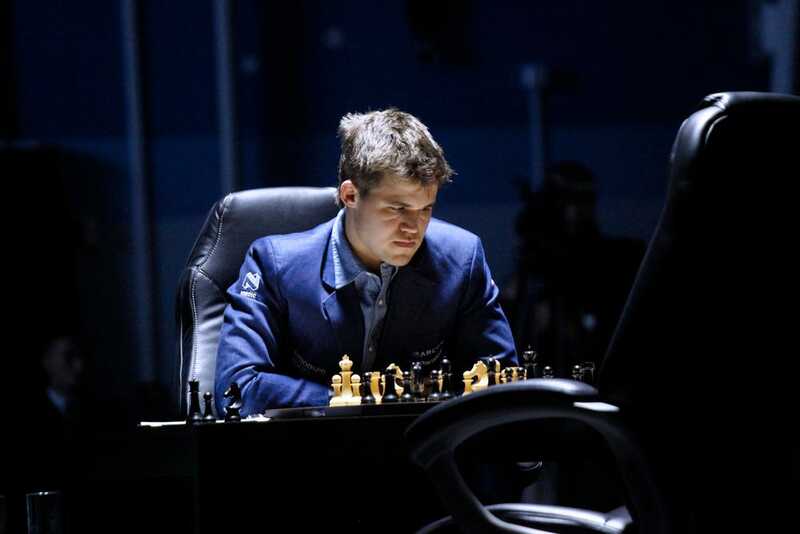 Magnus Carlsen successfully defended his title as World Chess Champion on Sunday. He defeated Challenger Viswanathan Anand in Game 11 of a 12-game match to achieve the 6.5 points needed to claim victory. Anand really went for it, attempting a dramatic sacrificial strategy when playing with the black pieces. 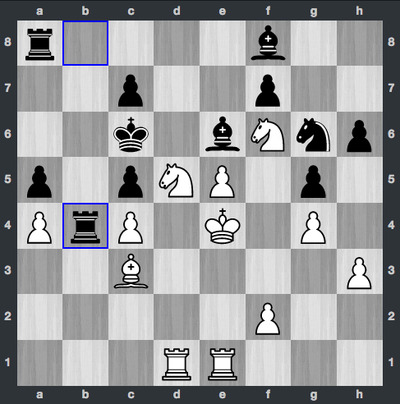 It was a fitting end to a rematch of the 2013 WCC, when Carlsen ended Anand’s 5-time reign as champion. Over the course of several weeks, Carlsen proved himself to be a tenacious, precise, and at times ferocious competitor, while Anand drew upon all his reserves in an effort to prove that at 44, he could recover the title he lost to the 23-year-old in 2013. There were no theatrics after Anand resigned in a lost position and shook the now two-time World Champion’s hand. That isn’t what happens in chess. There’s no jumping up and down and there’s no fist-pumping, after hours of fierce concentration. Rather, Carslen and Anand briefly discussed the game, then left the stage in Sochi, Russia to celebrate and commiserate with their respective entourages. Anand initially looked to be aiming for a draw with black in Game 11, setting up a decisive showdown in Game 12, when he would be playing white. The opening was once again the Ruy Lopez, Berlin Defence, which as I’ve pointed out during the numerous times it’s been employed during this WCC is well-known at Grandmaster-level play for being a drawing weapon. ChessBombThe turning point in the game: the rook goes to b4. A collective gasp went through the chess world. With the white bishop on c3, Carlsen then took the rook that Anand moved to b4. Then attention shifted to Anand’s pawns on the a- and b-files. Game on, and how! Ultimately, Carlsen was able to stave off the attack, liberate two of his own pawns in the endgame, and force Anand’s resignation on the 45th move. The former World Champion had gone down swinging. The game was complicated and unusual — “Wow!” was the word that the commentators in the official online broadcast used to characterise Anand’s decision to press the attack rather than working for a draw. I’ll come back to this post for an update once I’ve had a chance to study the game a bit more deeply. But the bottom is that Magnus Carlsen has passed his second big test as the greatest chess player in the world. He’s repeated as World Champion. In the process, Anand managed a single win. Right now, Carlsen is very, very hard to beat. You can watch the replay of the game here. And you can review the game at ChessBomb.